We have a big week of data ahead, but with a twist: Because of the government shutdown, the incoming data is an even deeper look into the past than normal. 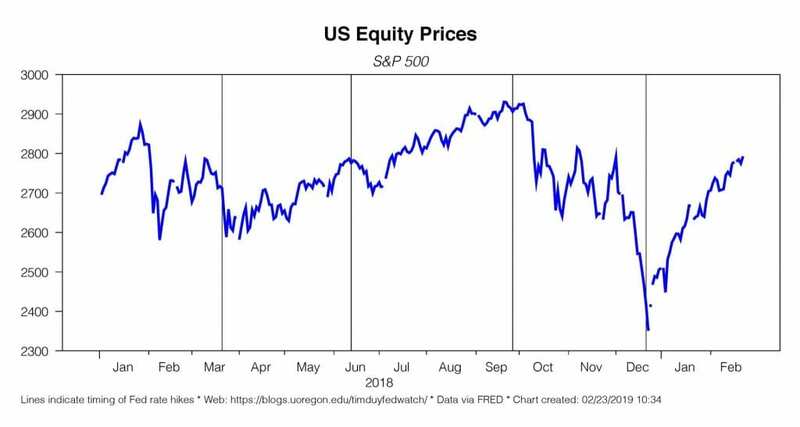 How much of it will really be new news at this point when market participants already appear to have discounted a weak fourth quarter and are looking forward to the future? 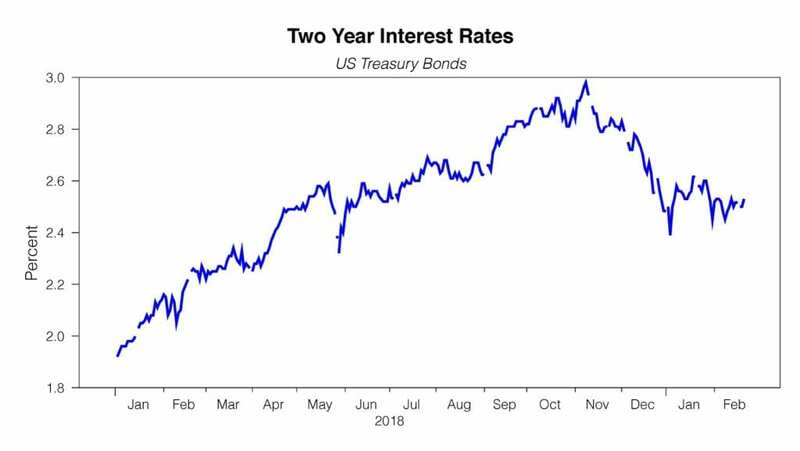 Which leaves me thinking this week could be one of those “bad news is good news” situations when soft data reinforces expectations that the Fed is done hiking for this cycle. Of course, that is December data and hence fairly backward looking. More timely data though has followed a similar pattern. Regional manufacturing surveys have generally been on the weak side, with the latest example being the Philly Fed measure coming in weak. Consequently, we should anticipate some weakness in the national ISM report to be released this upcoming Friday. 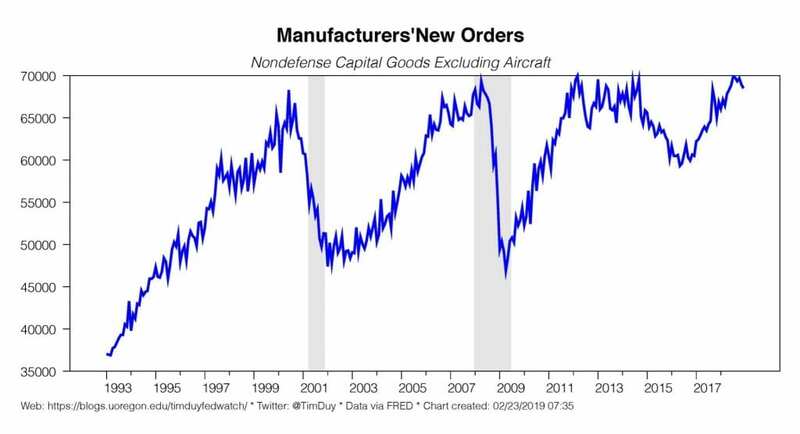 Still, when I am looking at the manufacturing data, I am wondering if any weakness in that sector remains fairly well contained. Note that while the preliminary Markit PMI for manufacturing for February was a bit softer than expected, the services measure came in better than expected. That might be particularly important given that the service sector dominates the US economy. We may again experience a repeat of the 2015-16 episode when the manufacturing sector diverged from the service sector with the net result being that the economy slowed but did not slip into recession. Last week saw another soft reading on existing home sales; high prices and higher mortgage rates turned the tide on what had been fairly hot markets in many metros. We get more December housing data Tuesday with building starts and permits along with Case-Shiller home prices. And on Wednesday we get pending home sales for January. I don’t think may are expecting any big positive surprises in the data and instead anticipate it will further justify the Fed’s decision to hold rates steady in January and beyond. Thursday brings the delayed fourth quarter GDP report. Expectations are low; the Atlanta Fed GDP tracker anticipates a growth rate of just 1.4%. The December retail sales report, regardless of whether or not you believe it to be just a blip, will take a large piece out of growth for the quarter. Again, not only do we have low expectations, it is very backwards looking data at this point. 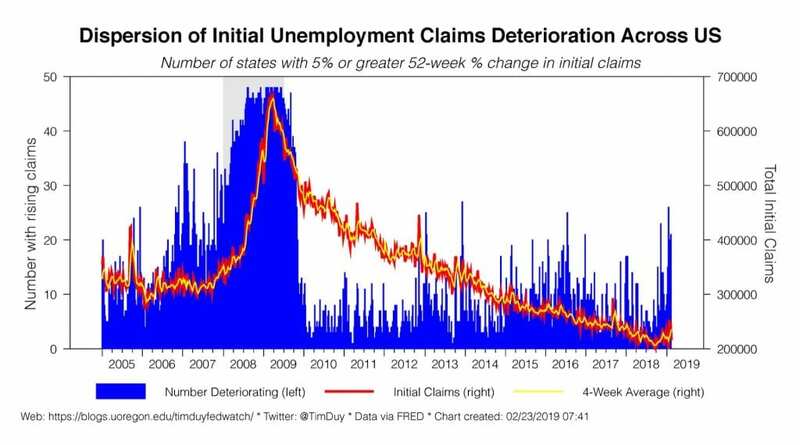 Definitely an indicator that we need to keep our eyes on, but also one that has made false recession calls in the past. Friday brings the December personal income and outlays report and with it an inflation reading. Again, weakness is anticipated and will be largely anticipated by the results of the previously released GDP report of this week. Also, as noted earlier, we also get ISM and Market PMIs. 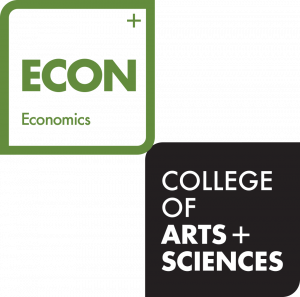 In additional, a final February reading on consumer sentiment from the University of Michigan. Plenty of Fedspeak for the week, including a trip by Federal Reserve Chairman Jerome Powell to the Senate (Tuesday) and House (Wednesday) for the semiannual monetary policy report. 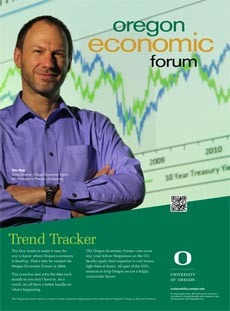 Vice Chair Richard Clarida will deliver an economic outlook Thursday morning. That evening, Powell has a speech titled Recent Economic Developments and Longer-Term Challenges. Between the two we should get some insight on the expected path of policy. That said, I anticipate it will largely be confirmation of what we already know: The Fed is on the sidelines for the time being and I suspect the bar to a rate cut is lower than the bar to a hike. The important point to remember here is that if you are sitting around waiting for the Fed to move, you already missed it.They did move and set the stage to move further if needed. Finally, in case you missed it, it is worth your time to review the action at last week’s monetary policy forum, paper here, comments by New York Federal Reserve President John Williams here, and comments by Richard Clarida here. A takeaway is that the Fed is preparing for the next downturn with the expectation that new tools need to be ready to address another trip to the effective lower bound. Importantly, the Fed will be looking for tools to prevent downward drift on inflation expectations by, for instance, policies such as makeup strategies that allow for higher inflation to make of for periods of low inflation. I think a result of this work will likely be a more aggressive monetary policy in the wake of the next downturn. Bottom Line: Plenty of delayed data, mostly backwards looking, will be released this week. Expect it to justify the Fed’s shift to a “patient’ policy stance. 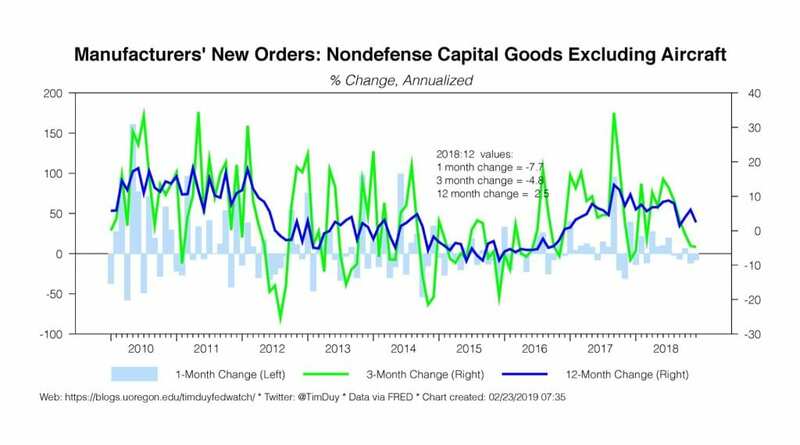 Expect Fedspeak to reinforce this point. Keep in mind that the Fed has already eased policy and done so fairly early in a soft patch. That’s bullish for the economy.